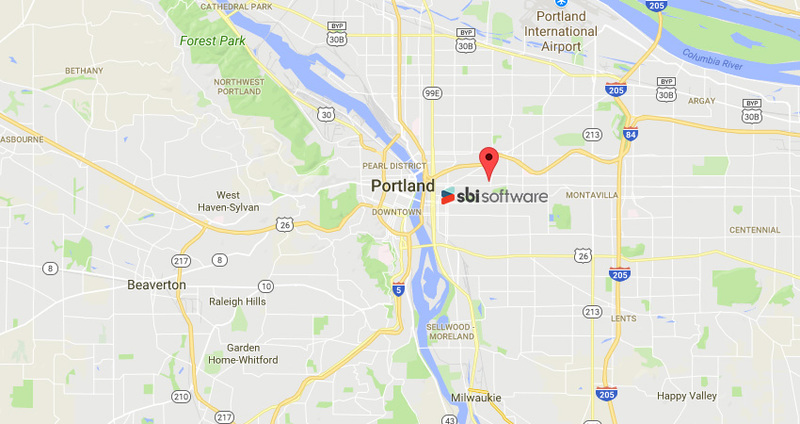 Our team here at SBI is here to provide you with more information, answer any questions that may come up, and create an effective solution for your software needs. Please fill out the form below, and a team member will be in touch within 1 business day. You can also schedule a demo here.